Neil Gaiman is a long favorite of mine. I’ve read almost all of his bibliography, so I was thrilled to learn this novel was coming out. The story revolves around a man who returns to where he grew up and begins to remember a series of terrifying events when he was a child. 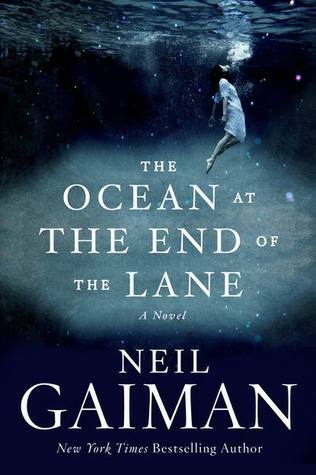 As a … Continue reading "Review: The Ocean at the End of the Lane, by Neil Gaiman"